With the speed of innovation nowadays, two years waiting are two years too long for the consumers, and Microsoft know that. It seems like it won’t be long until the next flagship to come out of the company. But as of right now, we just have to rely on the rumors pop up here and there. Well, WMPU believes that they just got the hold of the spec sheet of the next Lumia 940 and 940 XL, let’s take a look. The spec sheet shows that the two phones have almost identical hardware. Beside from the sizes (5.2-inch and 5.7-inch), both displays will have the resolution of 2560 x 1440 (2K). Internally, we also have 3GB of RAM and 32GB of built-in storage. The same 20MP camera is also returning (presumably with improvements). What’s more impressive here is probably the battery. 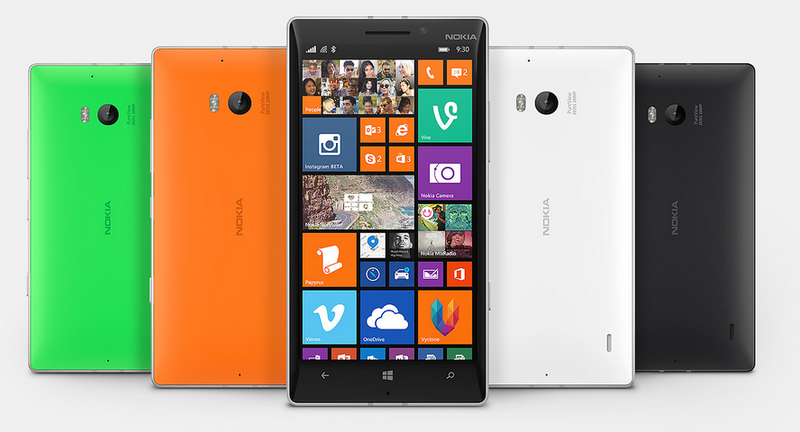 The two handsets will be featuring a 3000mAh (Lumia 940) and 3300mAh (Lumia 940 XL). This is a huge step up from the 2450 mAh battery of the Lumia 930, but a minor downgrade from the Lumia 1520 (3400mAh). At this pace, with Windows 10 Mobile launching later this year, we are expecting the two devices to be announced on the same timeframe.